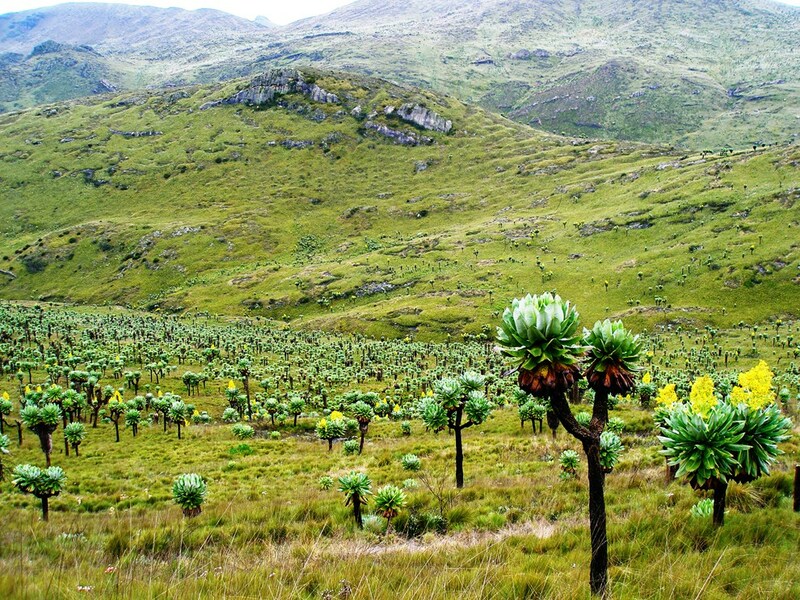 The Aberdare National Park is a perfect sequestered weekend gateway yet close to the city. 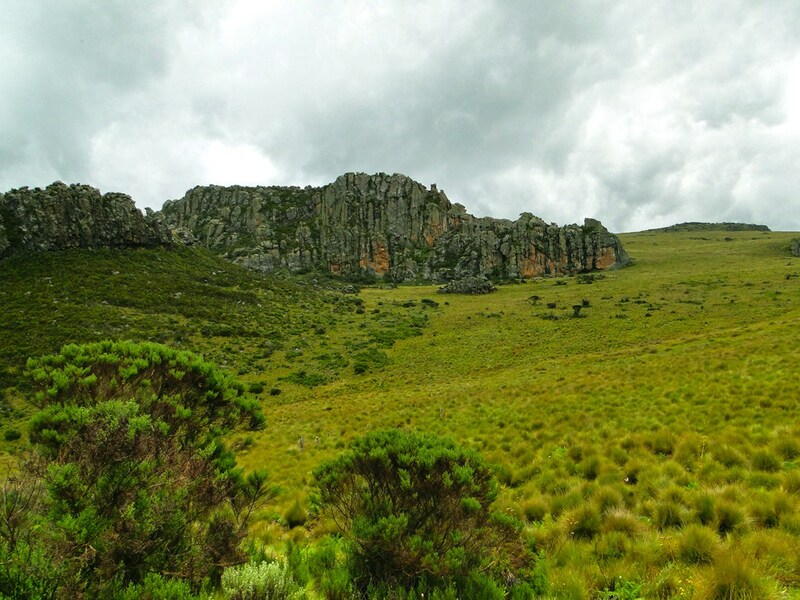 The Aberdare is a mountain range located in central Kenya. 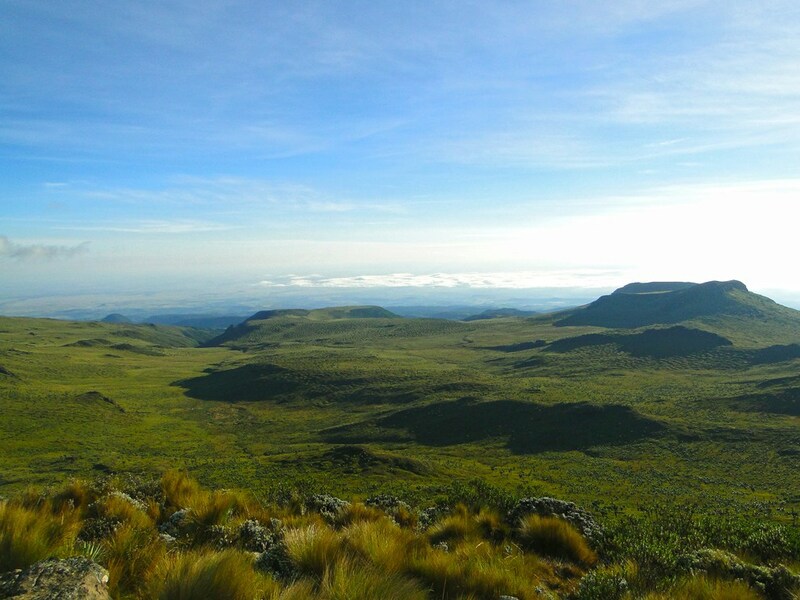 Located about 180 km north from Nairobi it stretches over a wide variety of terrains because it covers altitudes from about 7,000 feet (2,100m) to 14,000 feet (4,300m) above sea level. 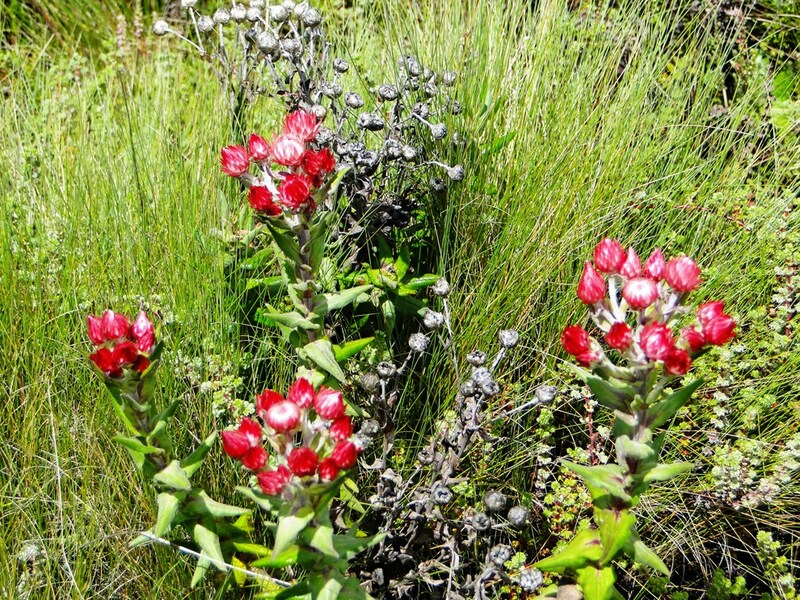 This altitude has given rise to moorlands a type of habitat found in upland areas, characterized by low-growing vegetation on acidic soils and heavy fog. 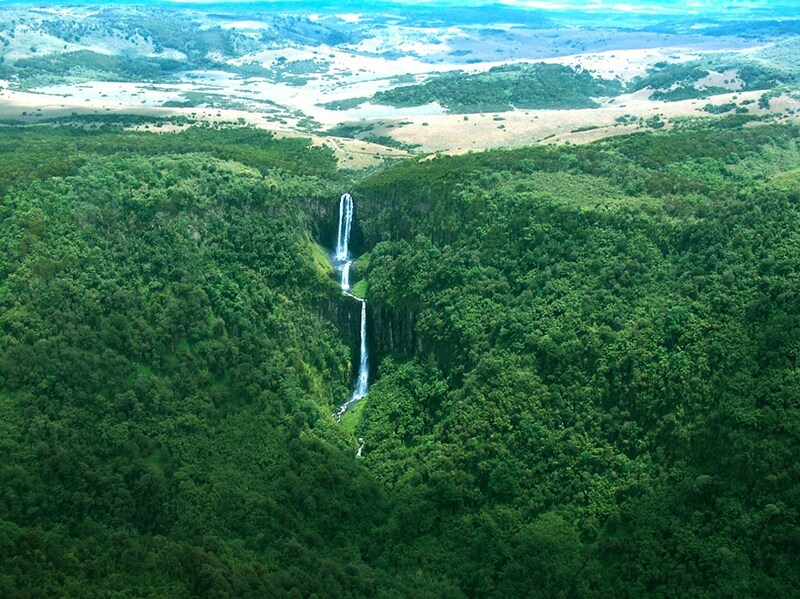 A major attraction of the Aberdare National Park include magnificent waterfalls with the main ones being the Karuru waterfalls which fall in three steps, 1st step 117 m, 2nd step 26 m and 3rd 130 m, making a total of 273 m.
Mountain ranges and peaks soar to around 14,000 ft. giving way to deep V-shaped valleys with streams and rivers cascading over spectacular waterfalls – this area is a must for landscape lovers. 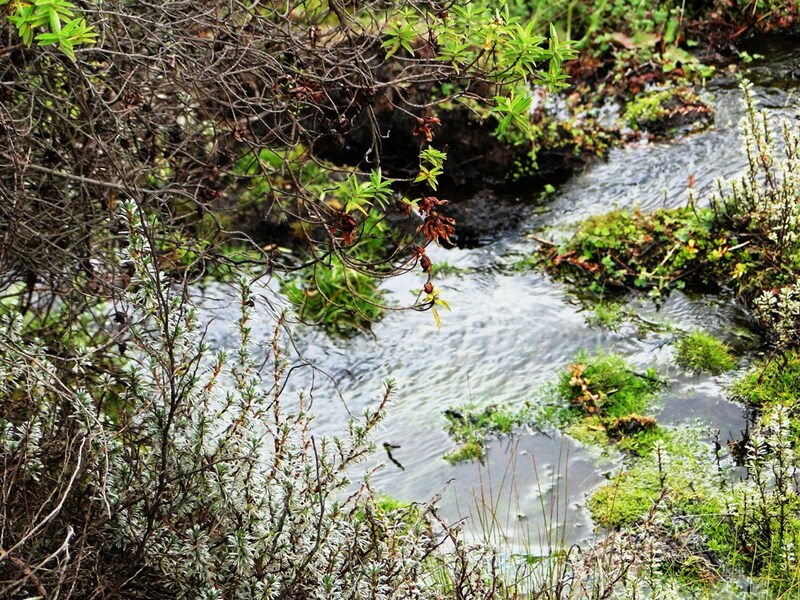 From its vital catchment area the Aberdare Rain forest feeds the entire local and Nairobi water supply. 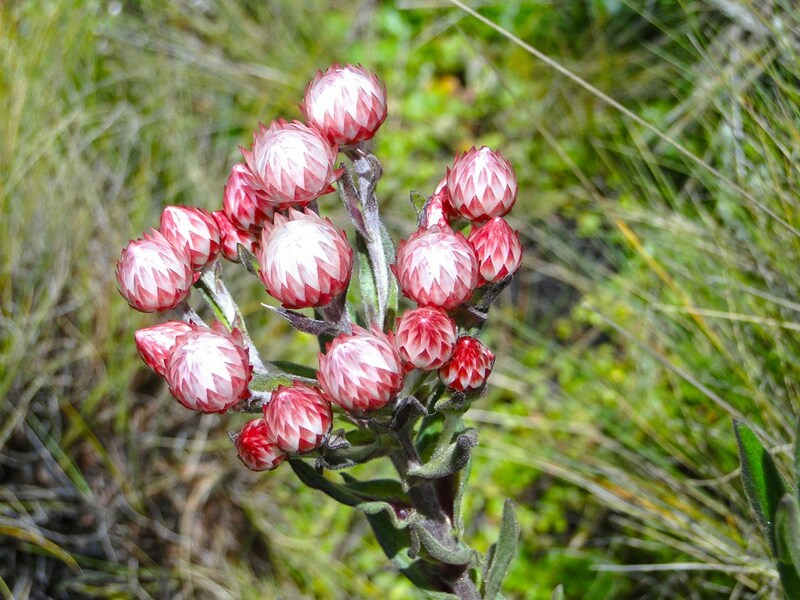 Adding to the beauty of the Aberdare National Park is the unique flora. 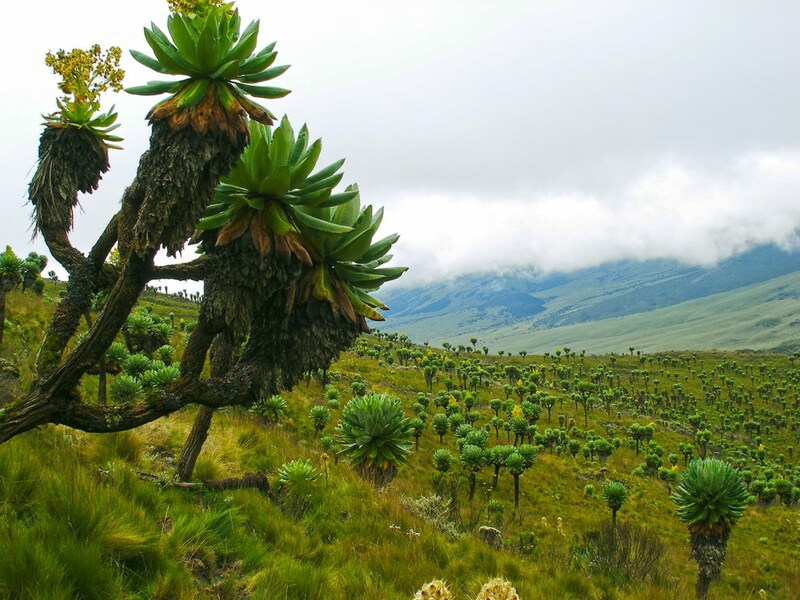 The highest peak on the Range is Ol Doinyo Lesatima which stands at 4000m (13,120ft.) 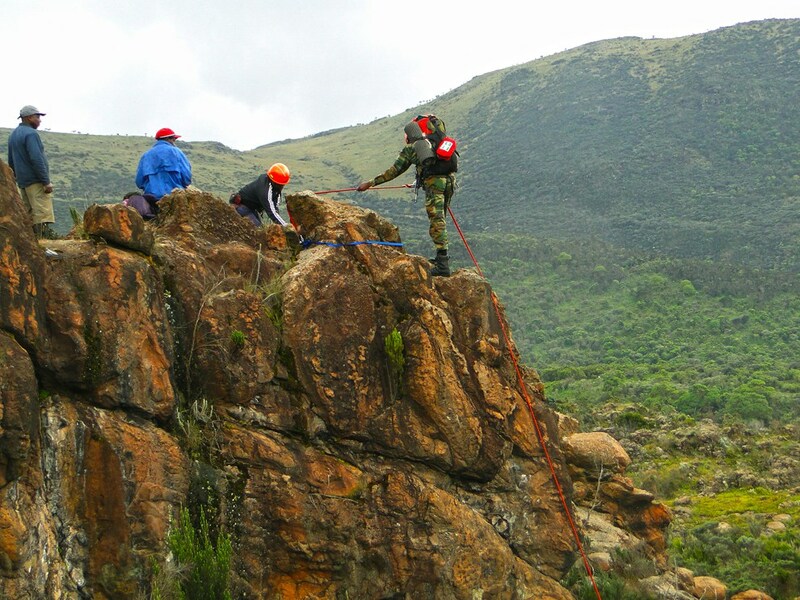 making the Aberdares the third highest mountains in Kenya after Mount Kenya (5199m) & Mt. 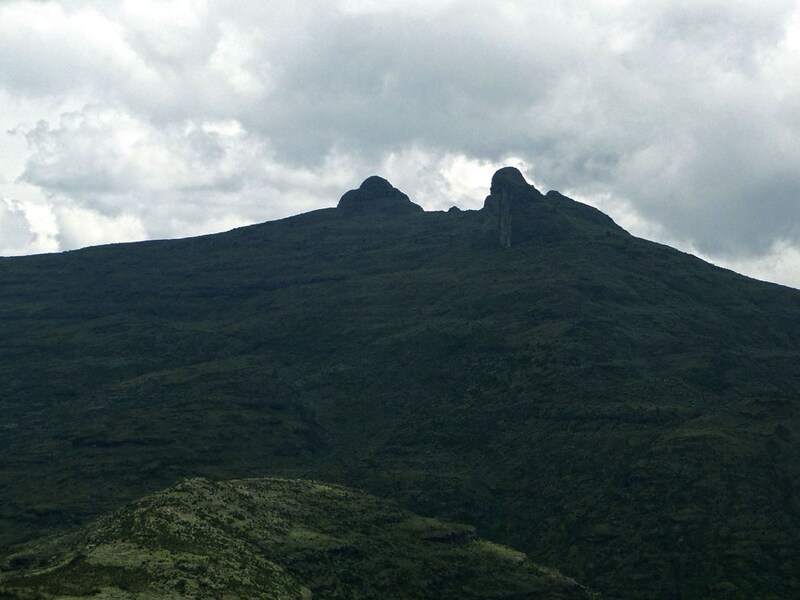 Elgon (4321m). 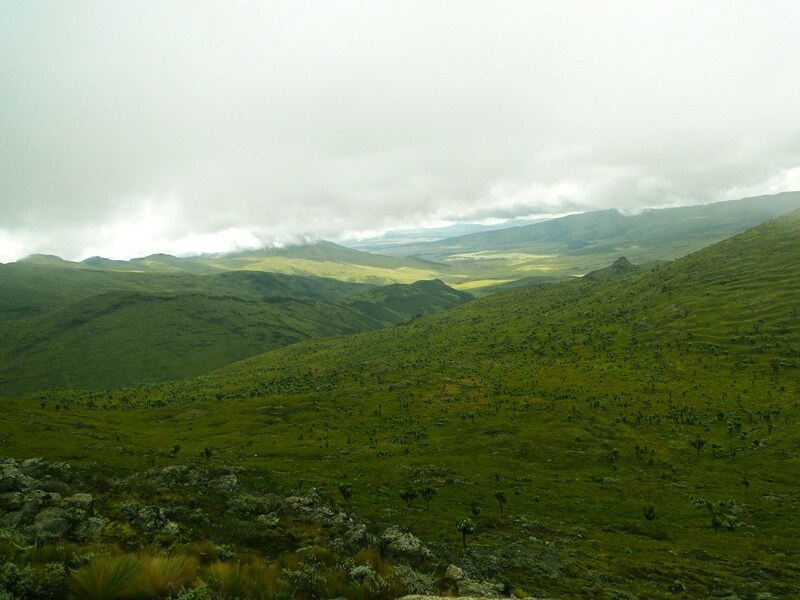 A hike to Satima Peak offers great sight seeing opportunities. 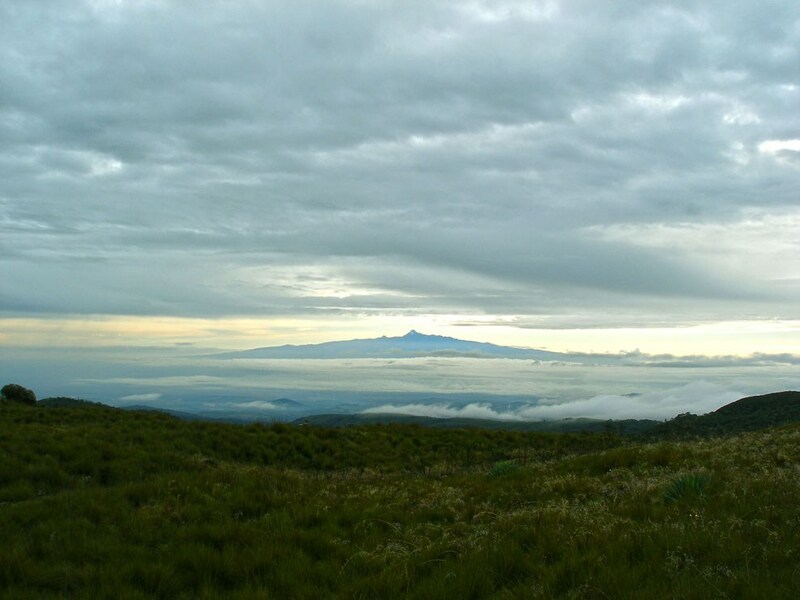 It combines views of the most magnificent section of the Great Rift Valley to the west with the awe-inspiring horizon view of the majestic Mount Kenya 40 kms to the west. 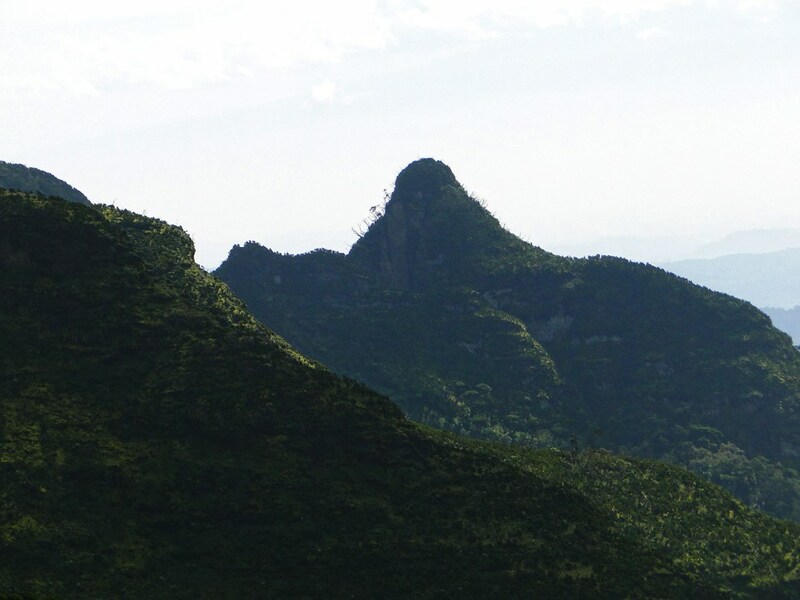 Views of the LeSatima peak, the highest in the range. 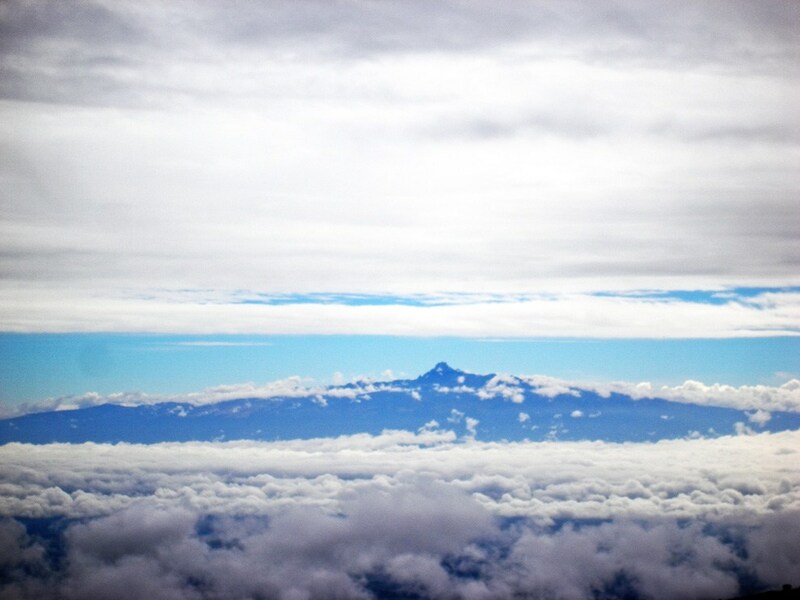 Views of the majestic Mount Kenya 40 kms to the west. 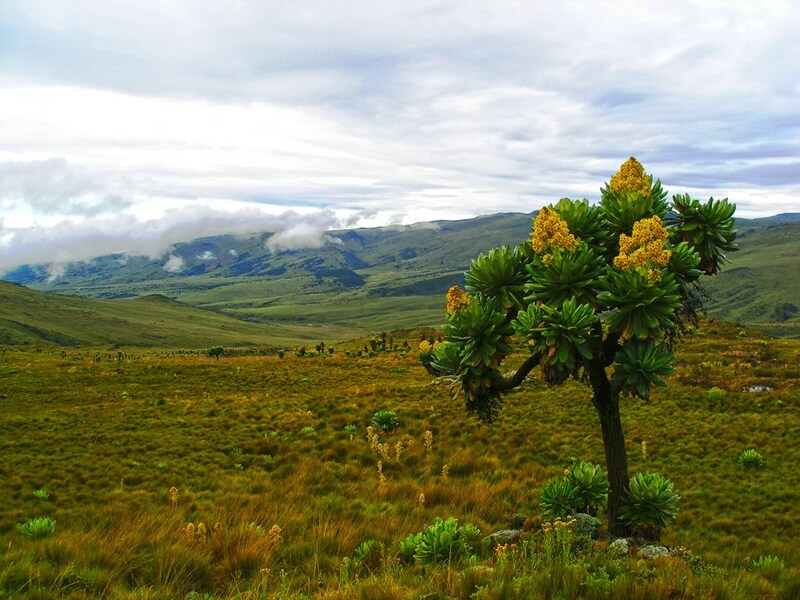 The Aberdare National Park encompasses a large area of forest known as the Salient where larger animals are concentrated and where game viewing is done. Above the Salient is the extensive moorland and giant heather zones of the park. 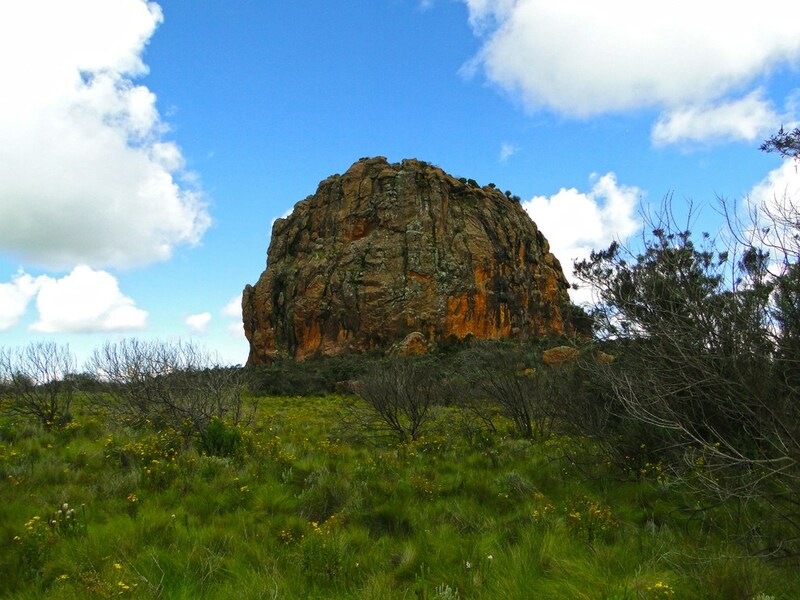 By Road: The Park is readily accessible on tarmac from Nyeri and Naro Moru on the Eastern side and it’s 150 Kms from Nairobi. 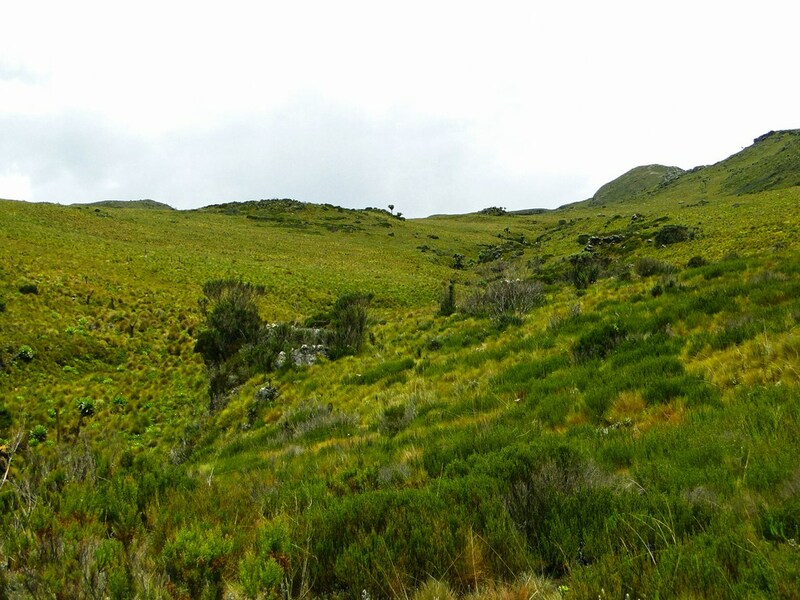 A road crosses the park through the lower slopes up to the Moorlands to connect with another one from Naivasha on the western side. Naivasha is 87 Kms from Nairobi .The Park Hqs from where you load your “Safaricard” is 15 Kms from Nyeri town, along the Nyeri – Nyahururu road. It is that time of the year again. I NEED your vote. Safari254 has been nominated for the best travel blog of the year in the 2016 Bloggers Association of Kenya Awards. I would love it if you could spare some time and vote here –>. Travel is the 15th category and Safari254 is option D. Thank you for your continued support, I truly appreciate it. Majestic scenery, some of it which reminds me of the movie Lord of the rings. The flora of the salient looks quite unique and beautiful and the view of the waterfalls from above is superb. Did you climb the mountain? I really want to visit Kenya someday! Thanks for giving me a sneak peek with these lovely photos. Wow. the scale and scope of these photos are really amazing! even without seeing any animals it’s quite impressive. Oh my goodness, this looks beautiful. The closest l will ever get is these pictures though ????. I would never pay that much entry fee…that is insane ???? Voted! 🙂 Beautiful pictures as always. The white flowers and those interesting looking trees are stunning as is Karuru waterfalls. I’ve never seen a 3-step waterfall quite like that. Kenya’s entry fees for foreigners are so prohibitive! Imagine wanting to visit several parks as a foreigner. It’s ridiculous. Anyway, lovely pictures! I really should make a point to do this some time. They are! To be honest I had never really thought about it up until I was a foreigner myself, I hated paying tourist rates. I really do wish they would reconsider the rates, paying up to 10x the rate locals pay really is not reasonable. The scenery there is incredible, especially that waterfall. I like those flowers and the trees, too. Looks like such a beautiful place to connect with nature. Wow, those are some breathtaking photos from the national park. 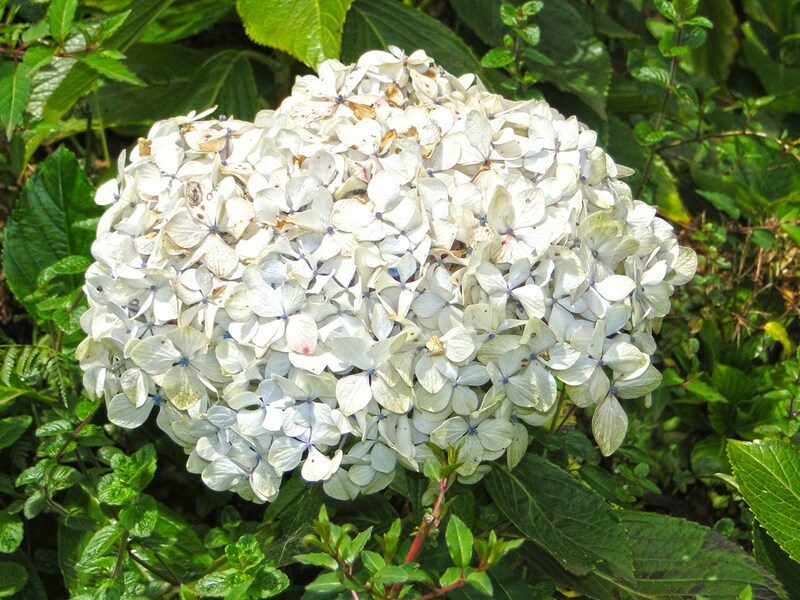 You are right about the flora, it is so unique! I am captivated! Thank you for this great post!